I am amazed at how many people seem to be affected by Lyme disease these days. Is this real, or is something else going on? For the patients I see with this diagnosis, it is real. They feel horrible. Fatigue, headaches, body aches, muscle soreness, brain fog, lack of energy, joint pains, inability to concentrate and general malaise. These are people who were perfectly normal until recently. They often don’t remember seeing the tick bite, or rash that follows, although many do. Most of them have been diagnosed and properly treated with antibiotics, but don’t seem to get better. What’s going on? Initial infection is usually associated with a”bull’s-eye” lesion followed by erythema migrans(a migrating rash). Diagnosis is made by blood tests. And treatment is with a prolonged course of high dose, powerful antibiotics. However, even after this intensive treatment, many patients don’t seem to get better and they continue with progressive, debilitating symptoms that often dramatically change their lives. Often a diagnosis of “chronic Lyme disease” is entertained. Many traditional medical practitioners don’t believe this exists, and often feel that these patients are malingerers, and have psycho emotional problems. 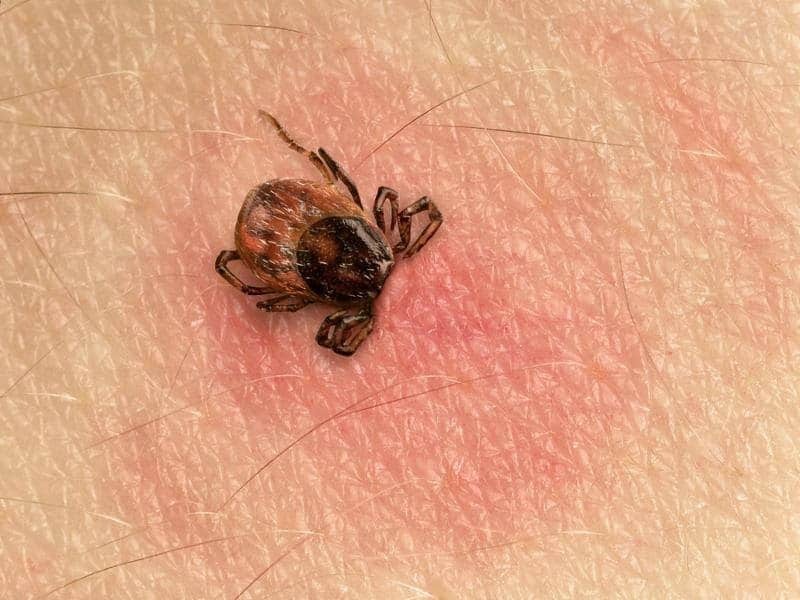 Other, alternative-minded practitioners believe that chronic Lyme disease is real and is most likely due to chronic co-infections with additional organisms transmitted during the tick bite, such as Ehrlichia and Babesia, which are blood parasites. HOW CAN LYME AFFECT HORMONE? There is also a theory that the initial infection with borrelia elicits a toxic reaction or secretes a toxin that produces an autoimmune phenomenon. There is belief as well that this toxin adversely affects the pituitary gland, the central core regulator of our hormone production and balance. Many chronic Lyme patients are found to have hormone irregularities. Many of these irregularities can be attributed to some, if not all, of the symptoms these patients experience. Hyperbaric ozone therapy, which I administer in my office, has a profound effect on both chronic inflammation and chronic infections. Ozone down regulates inflammation as well as supports the immune system to help promote a robust response to fighting infection, thereby providing a significantly beneficial approach to chronic Lyme. WHAT ABOUT THE PITUITARY GLAND? As mentioned, the pituitary gland which regulates all of our hormones in a similar fashion to the thermostat in our house regulating the temperature, can be “damaged’ so that it doesn’t sense and regulate accurately. I believe, as do many practitioners, that this derangement may be the root cause of many of the symptoms of chronic Lyme. I will recommend that any patient I am treating for chronic Lyme have a full hormone blood panel done. Very commonly I find significant hormone deficiencies. 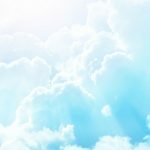 I am in a unique position, being a Hormone specialist as well as an Ozone specialist, to be able to offer my patients both optimal hormone balancing at the same time as treating the chronic inflammatory Lyme disorder with Hyperbaric Ozone Therapy. In many cases, when I have combined the benefits of optimal hormone levels with ozone therapy, my patients dramatically improve clinically or are completely cured. If you need more information or specific help, please call the office now to schedule your next appointment. And If you haven’t already done so, request a copy of my new Booklet, THE REDDI PLAN, A Five Step Plan for Optimal Aging.